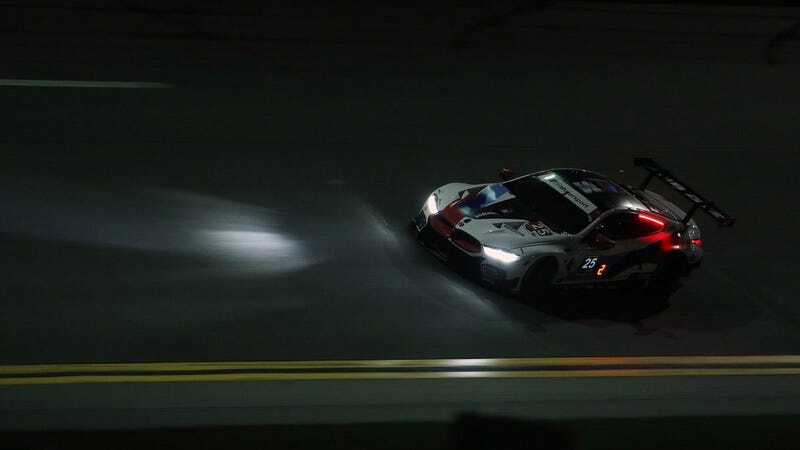 Despite having been in Daytona for the Roar Before the 24 test two weeks ago, BMW driver Tom Blomqvist’s Visa has expired and the renewal process has dragged on too long for him to be able to be in the car for the Rolex 24 next weekend. In a statement released by the Rahal Letterman Lanigan BMW team, it was revealed that Tom Blom will be replaced for the season-opener by Augusto Farfus. This will be Farfus’ fifth straight 24 with the team. U.S. Immigration and Customs remains largely unaffected by the partial government shutdown, because it receives most of its funding from processing fees. Employment based H-1B visas can get delayed during government shutdowns, because this type of visa relies on labor certifications from the U.S. Department of Labor, says immigration assistance site boundless.com. While the DOL has already had budgetary approval for fiscal year 2019, and should be carrying on business as usual, it would seem there are still some serious delays in the system. Blomqvist blames the delay on a “complex issue” but doesn’t directly blame anyone or take onus himself. It could be a much longer delay than expected, or maybe he just plain forgot? Farfus will partner with Connor de Philippi, Philipp Eng, and Colton Herta in the #25 BMW M8 GTE. The race kicks off next Saturday at 2:25 PM Eastern.